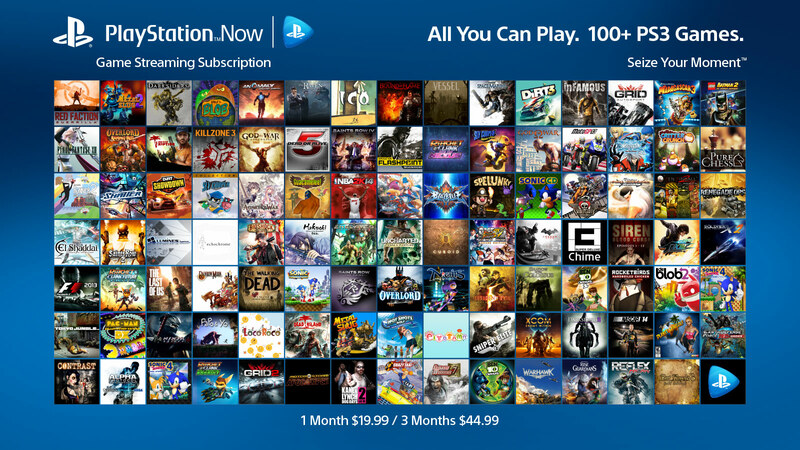 This entry was posted in Playstation Now and tagged gamers, gaming, playstation, Playstation Now, PS Vita, PS3, PS4, sony, Streaming game service, subscription services by afterdarkgaming. Bookmark the permalink. Sounds good, although my internet is so unreliable I doubt it would work for me.